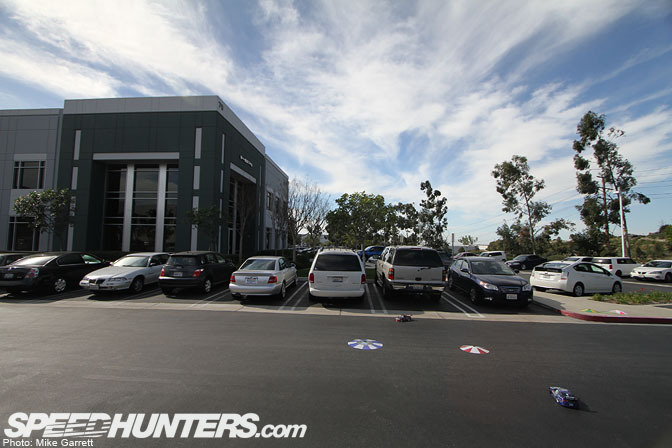 Now to continue on with the second part of my visit to the radio control wonderland better known as the HPI Racing headquarters in Foothill Ranch, California. 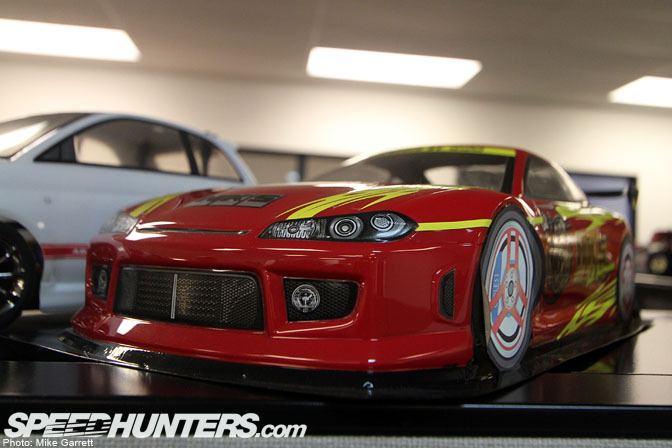 This time we'll check out a few of HPI's impressive RC machines, and then head out into the parking lot for a little scale drifting. 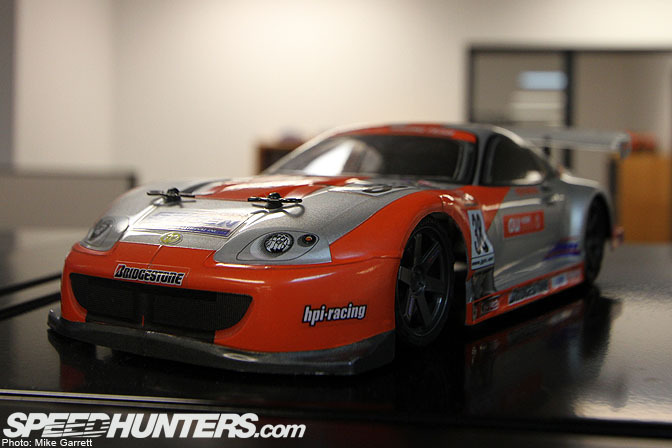 Littered around the offices are all sorts of RC cars. 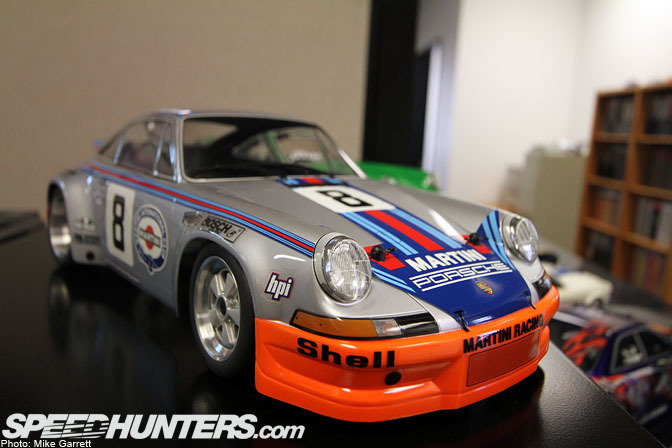 One of the coolest parts of HPI's current product line are their vintage-styled kits. Whether its the Porsche pictured above or this incredibly cool Datsun 510. 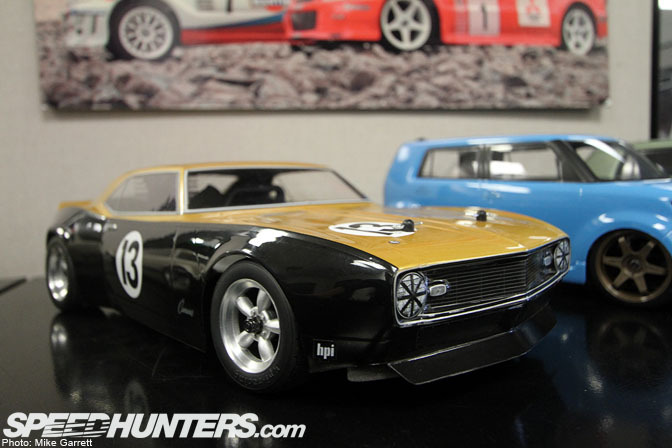 Check out the Trans Am-inspired Camaro complete with American Racing style mags. 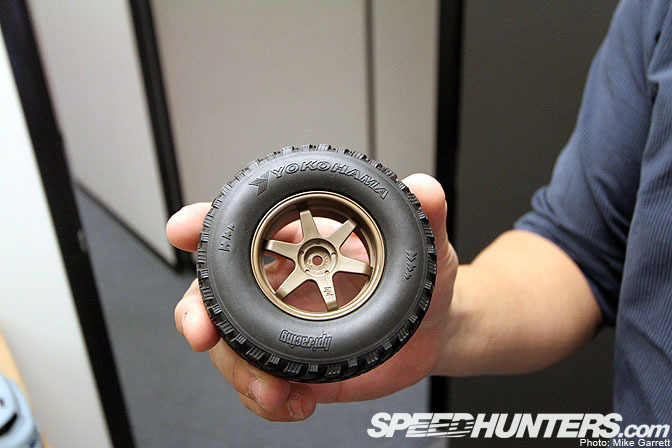 How cool would it be to have an RC drift car with one of these bodies and a set of TE37's? This 1:18 scale Super GT Supra also caught my eye. 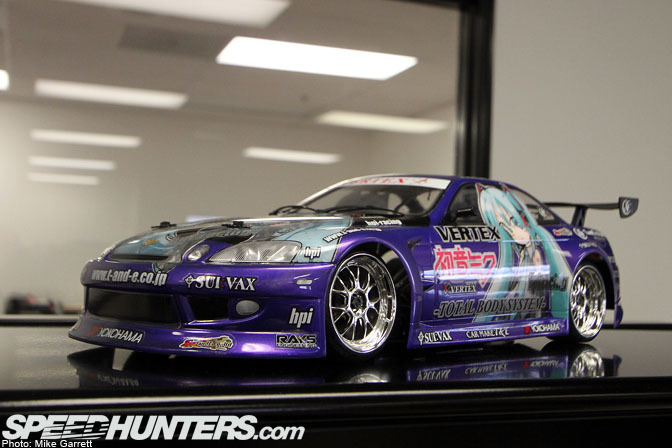 HPI was actually a sponsor on the real life version of this car. 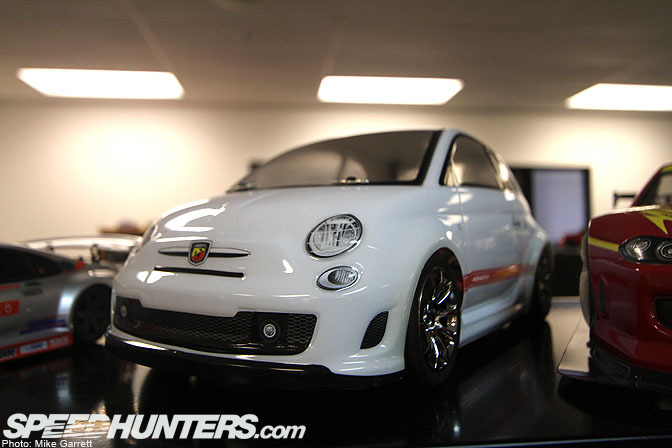 An RC Fiat 500 Abarth should be just as fun to play with as the real version, no? 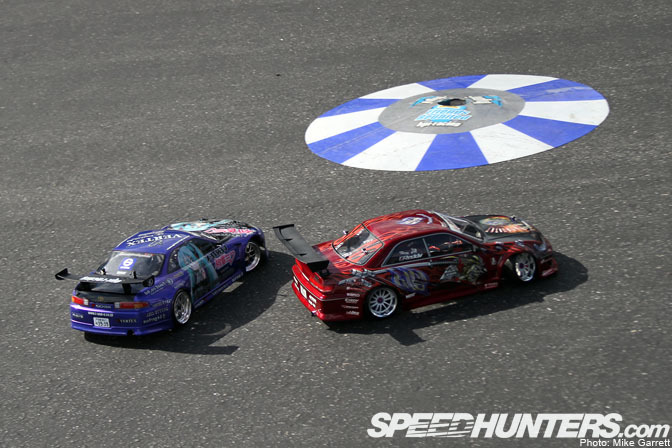 Way back in the early days of D1GP, the HKS S15 replica was done as a special project for NOB Taniguchi. More drift style, this time the Weld JZX100 Mark II. Applying these graphics can't be easy. 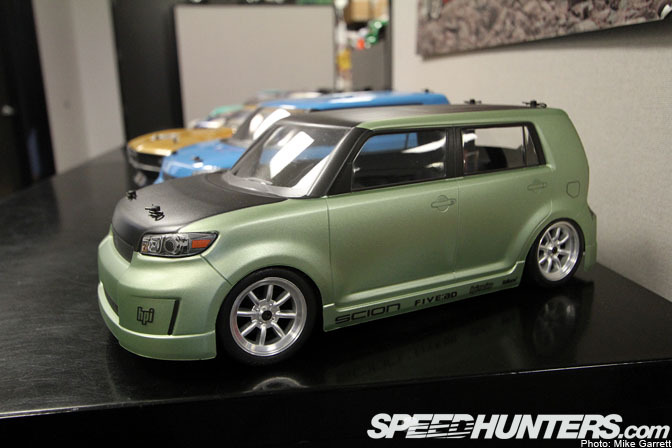 Here's a completed version of the Scion xB that I showed the tooling for in the first post. Wandering around a bit more, we have the customer service area. If you exceed your skills as an RC pilot or have any other problems with your HPI product, these are the folks that will take care of you. Fact: RC monster trucks are awesome. 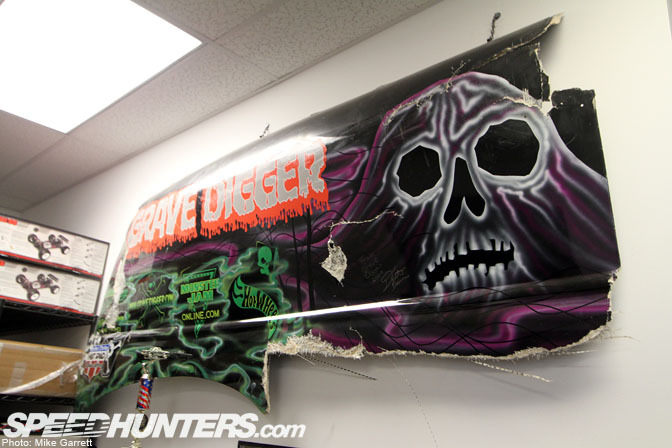 If you grew up at the same time I did, you'll probably be humbled by this piece of the Grave Digger monster truck. I also got a look at some of HPI's high end competition gear. Chances are if you can tweak it on a real car, you can tweak it on one of these. Love this little EK Civic that was hiding in one of the offices upstairs. 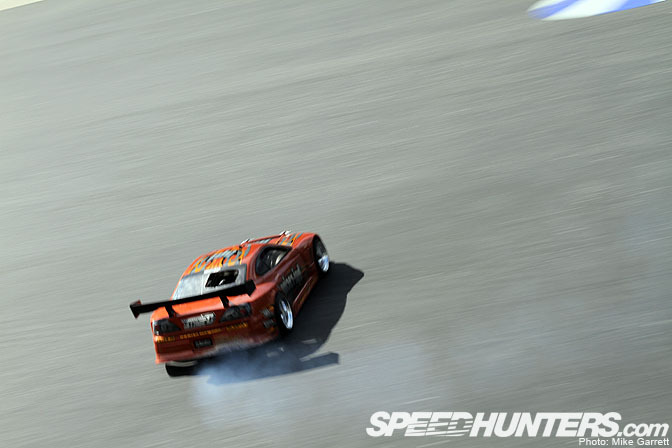 How about this Ita-Sha Soarer? What I'm learning is that if people customize their real cars in a certain way, you'll find RC cars done to replicate that. Check out these three-dimensional license plates. It's all in the details! In Andrew and Collin's office, I spotted this mega cool AE86 coupe. Note the sticker on the side skirt! 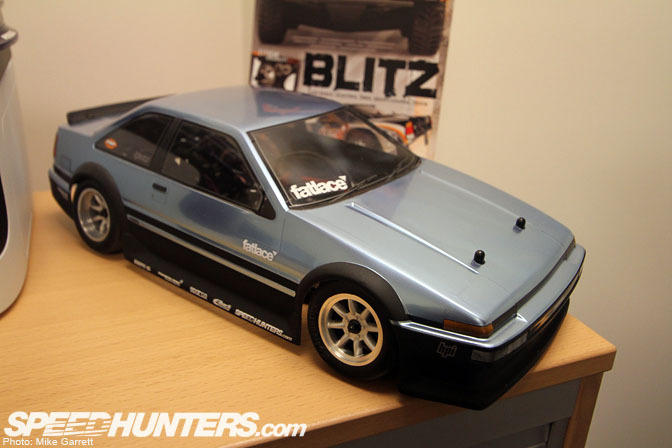 HPI actually makes all styles of the AE86 body. Here's a Levin hatch complete with add-on Run Free aero. 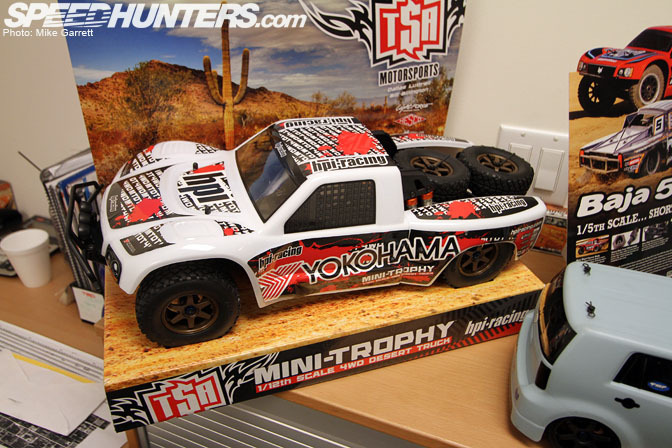 This 1/12 scale Trophy Truck also looked like fun. You can never go wrong with TE's, even in scale form. 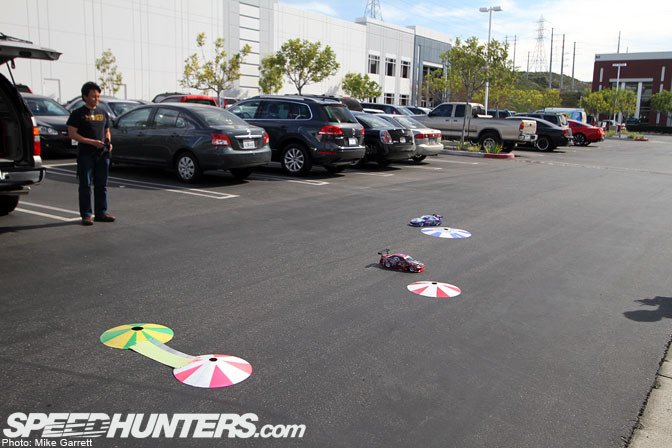 Finally, we went outside to the parking lot for a little RC drift demonstration. First, with a pair of electric Toyotas. 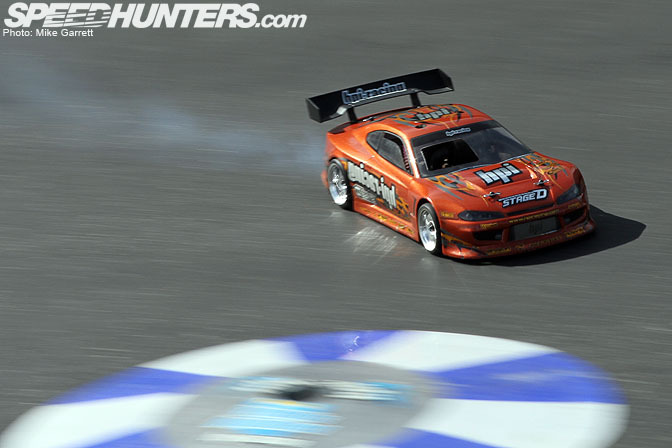 Then, the real highlight – a nitro powered S15 drift car. You've got to be quite skilled to drift a radio control car with this much power. If you've ever seen a nitro RC in action, then you'll know what I'm talking about. The smoke and sound is worth the extra difficulty though. That will wrap up my visit to HPI USA. I'd like to thank Andrew, Collin, and everyone at HPI for taking the time to show me around. So wished there was a video for the Nitro demo! That's one awesome collection. Check out the S-15 drift car!! 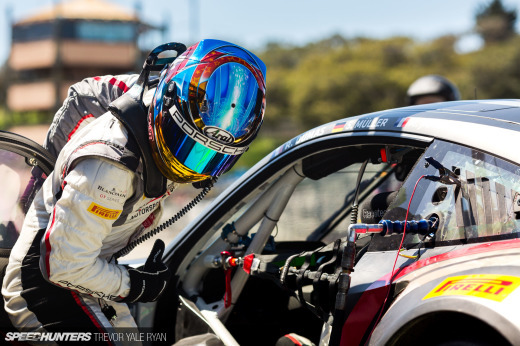 I would never get tired of racing that car around a track. It's epic!! I love RCs, but I think what would be cooler if they made cars with actual drivetrains that reflect the real world counterparts. 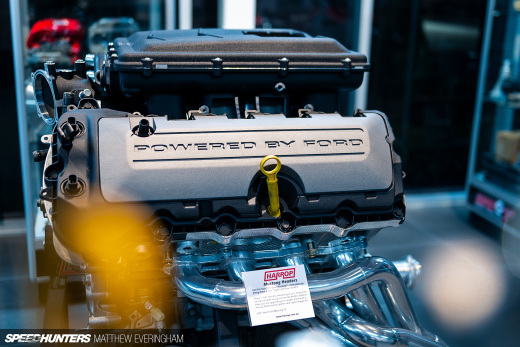 Ditto for power to weight ratios and all that stuff. That would be exciting. i dont know what your cars where running, but generally brushless powered electric is as fast or faster than nitro. HPI / Hot Bodies... FTW! definitely love HPI great work as always and hehe i look forward to the new goodies to be released in the future! 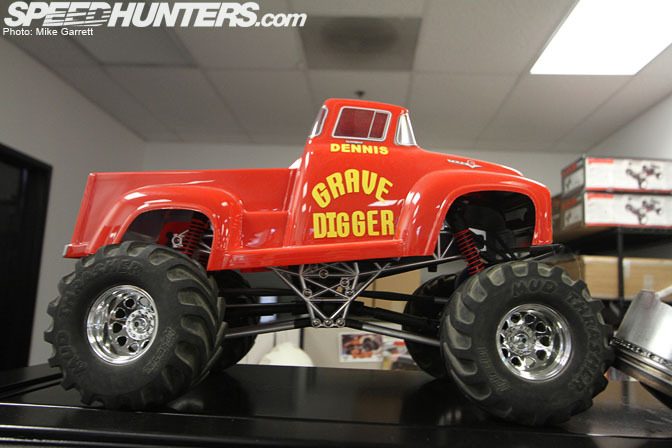 That gravedigger is like a fresh childhood memory ! 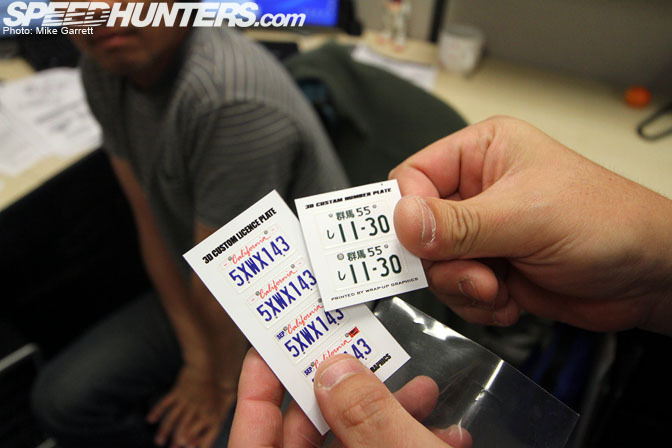 "Check out these three-dimensional license plates. It's all in the details!" The Japanese plate is missing one digit for the vehicle class. Hey! 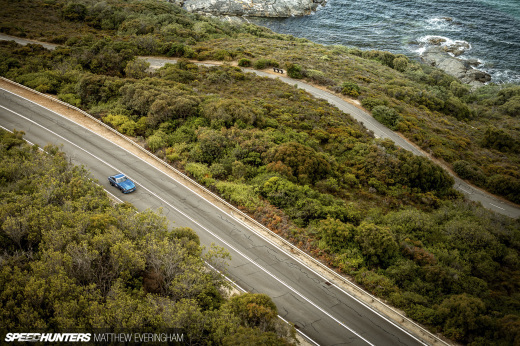 You forgot to tell us what's under the Ferrari-cover from Part 1 of this feature. Please unravel the mystery! I loved these guys back when I was racing in 90's, and I still love them now !! 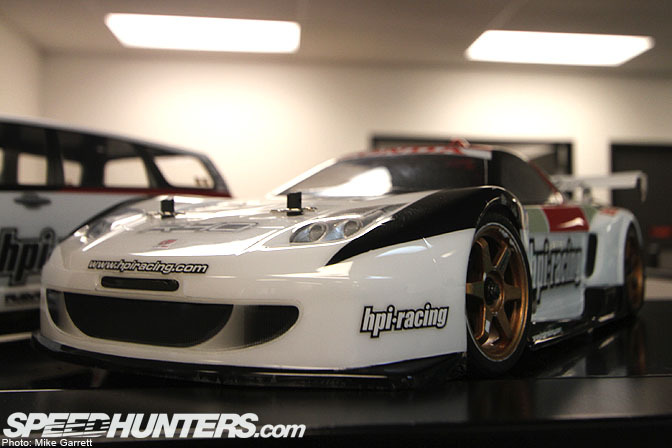 I drift them , Im rolling in a HPI pro 4 chassis . 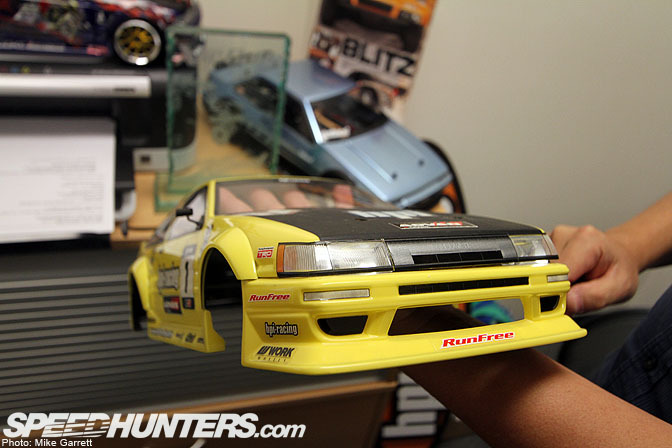 A real rc drifter runs electirc..
DAMNIT WHEN IS THAT AE86 COUPE Going to be AVAILABLE Here in the US? Europe and japan have it, when can I get one? My hobby store has its own indoor drift track. I'll work on an article for you soon.